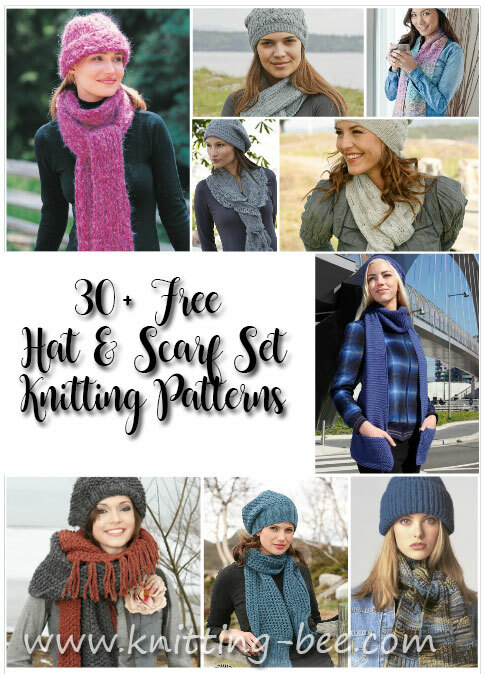 Over 30 hat and scarf set knitting patterns all free! 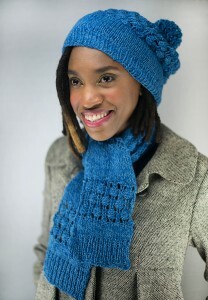 Now you can knit up a storm and create matching scarf and hat knit sets to wear during the cold months of the year and to give as personal handmade gifts for members of your family and good friends. 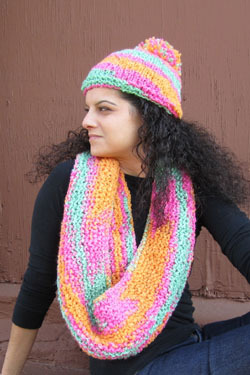 We are constantly adding more free patterns daily so be sure to check back for even more matching free hat and scarf set knitting patterns. We have matching hat and scarf knitting sets for beginners to intermediate knitters, cabled knitting sets, lace sets, textured sets and more!